Indian companies raised Rs 4.57 trillion through private placement of corporate bonds during the first 10 months of the current fiscal to meet business needs. 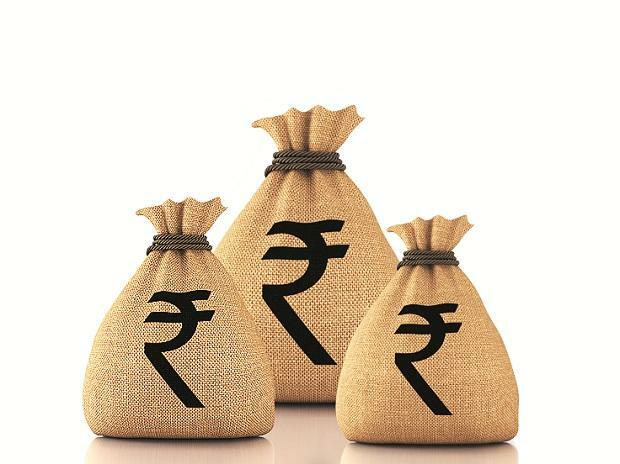 Firms raked in Rs 4,56,962 crore during the April-January period of 2018-19 via private placement of corporate bonds, compared with Rs 4,87,764 crore garnered in the corresponding period last fiscal, according to the latest data available with the Securities and Exchange Board of India (Sebi). In the full financial year 2017-18, companies had raised Rs 6 trillion through the route.